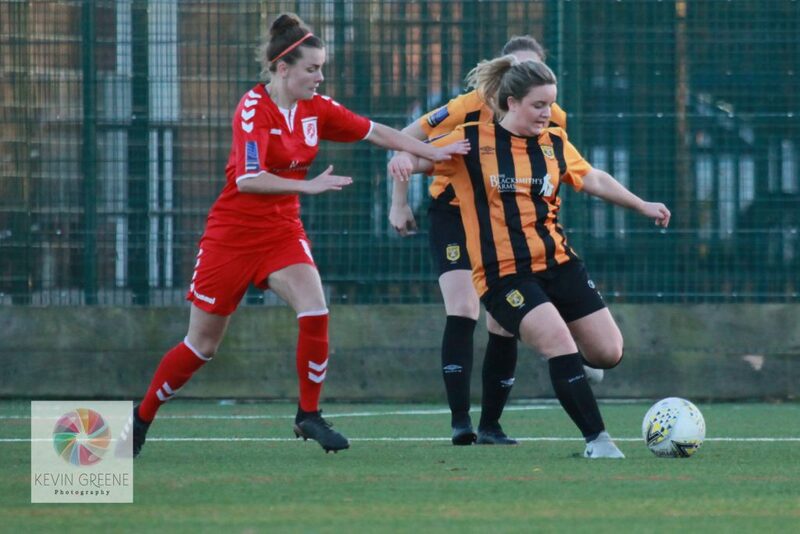 Hull City Ladies were unable to gain the point needed to ensure their mathematical safety for another season in the FAWNL Northern Premier when they visited Middlesbrough this past Sunday. 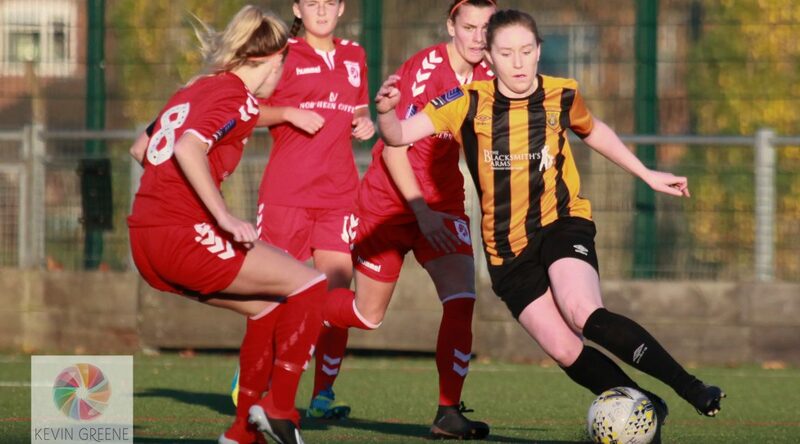 With teams around them Doncaster and Sheffield drawing 1-1 it left The Tigresses needing just a point to ensure another season at this level. 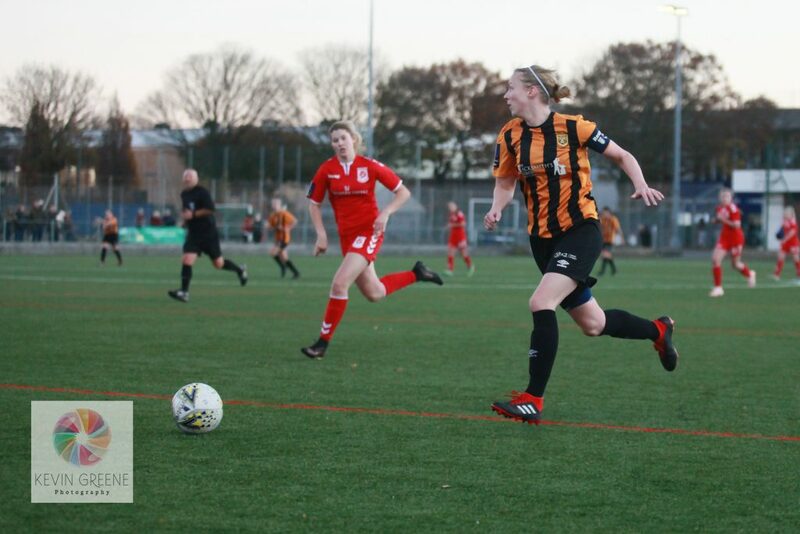 However Hull City Ladies faced a tough task when they travelled to third-placed Middlesbrough who themselves were in need of the points as they chased potential promotion to the Championship. City started brightly in their pursuit of the vital points with Emily Smith and Hope Knight seeing early chances coming close. At around the ten minute mark Boro began to gain momentum and grazed the crossbar on a counter-attack, it was this counter-attacking play that saw them take the lead in the 15th minute when they broke on the counter and unleashed a sweeping drive into the far corner of the City net from the edge of the box. Boro began to turn the screw seeing another effort cannon off Jasmine Lacey’s crossbar. Then City’s task was made more difficult on the stroke of half time when Middlesbrough doubled their lead, capitalising on a mistake to go in 2-0 up at the break. With the second half looking like an uphill task, The Tigresses came out roaring/ showing heart after the break in their bid to claim their much needed point. Amy Kay saw a chance deflected wide shortly after the restart to signal City’s newfound edge. Rebecca Beech was then fouled on the edge of the Boro area and Helen Lynskey came close from the resulting free-kick and then saw a header come close. Another free-kick was spilled by the Boro keeper to Hope Knight who couldn’t convert. Amy Blinkhorn was introduced off the bench with City chasing the game, and she saw a chance tipped wide on 70 minutes, before Boro grabbed a third goal to dash the rejuvenated hopes of City for the remainder of the game.